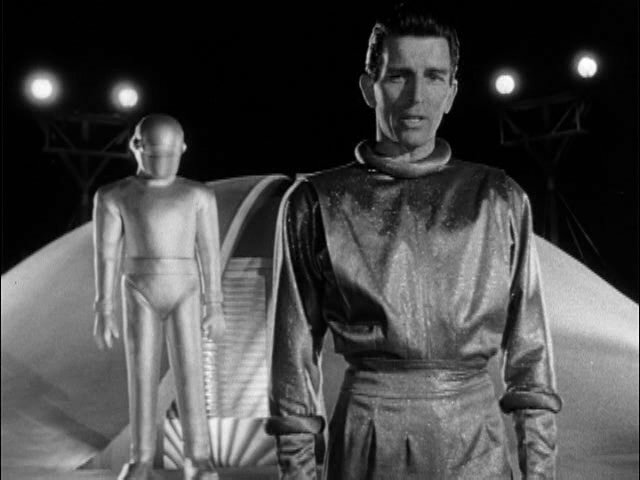 In this episode, to celebrate the release of LIFE, Dave and his guest discuss THE DAY THE EARTH STOOD STILL! Dave also discusses xenophobia, including the meaning, history, and how it is affecting people even now. Speaking of that guest, we welcome new addition Janna Williford, so be sure to check out her movie review blog!